Reps told Cuozzo that all renderings we’ve seen floating around are “wrong,” and furthermore, that “no final image is available.” They also add that the 2018 completion date will now more likely be 2019. However, even with no concrete design in place (at least for public viewing), construction on the tower is already well underway. 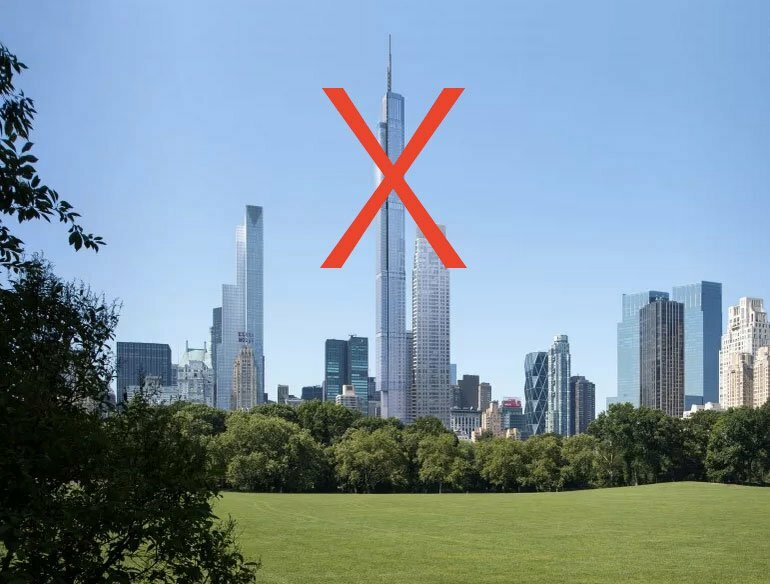 POLL: How Do You Like the Nordstrom Tower’s New Name, Central Park Tower?